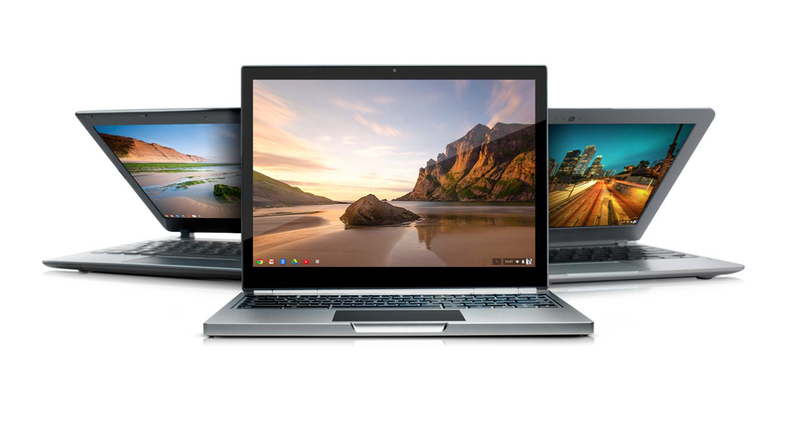 Google will now support Chromebooks for 5 years after their launch rather than the previous 4 years. Google has been doubling their efforts when it comes to Chromebooks, having recently held a co-event with Intel where they unveiled their new product lineup and plans for the future. The Chromebook focus also seems to be extending to the support aspect of things, and they are in the midst of updating their End of Life policy. The change was announced earlier this week, and Google is stating that the End of Life dates for Chromebooks will now extend to 5 years following their launch rather than the previous 4 years. This means that devices launched this year will be backed by Google till at least 2019, providing the Chrome OS device with automatic product updates and guaranteeing compatibility with the company's enterprise services. This extension also applies to all existing Chromebooks, even those that were launched back in 2011 such as the Acer AC700 and the original Samsung Series 5. The extended support should also make it easier for businesses and classrooms to adopt Chromebooks, something that Google is likely banking on.